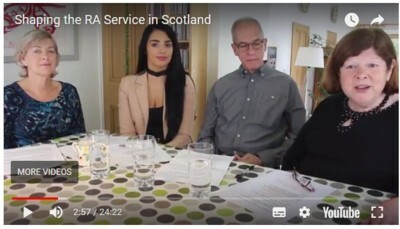 In two new NRAS videos, our Scottish Ambassadors and Dr Neil McKay from the Scottish Society for Rheumatology, explain how RA patients living in Scotland can help shape improvements to their rheumatology services. 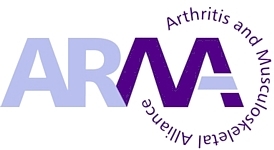 Patients who have had RA for a year or more, and live in Scotland, can fill out the questionnaires that will be available in your clinic. Information gathered will be analysed and used to identify areas of good practice that can be shared across the country. Both videos can be viewed here. « New BSR mentoring scheme is live!